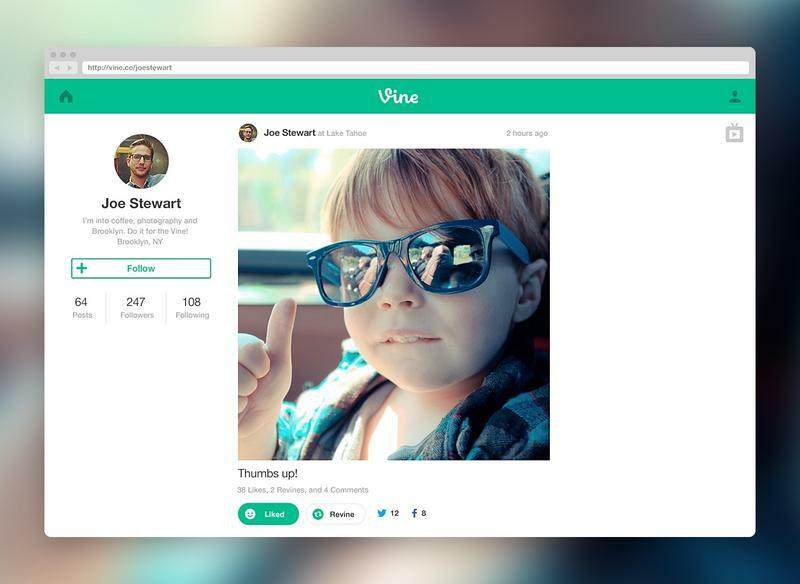 Vine relaunched its website today, replacing the simple landing page with a scroll-style feed and an automated TV mode. The Twitter-owned video-sharing service paved the way for today’s update last month, asking users to reserve their individual vanity URLs in late December. Vine’s new website marks a huge upgrade from the previous homepage, which simply offered up links to the company’s various mobile apps. 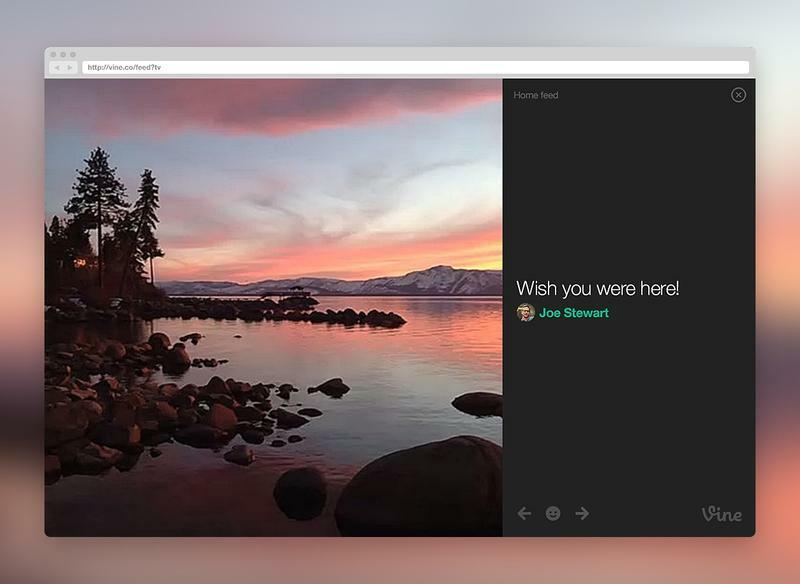 While it was previously possible to watch an individual Vine video on the web, it’s now easy to scroll through a single account’s entire history or browse your own curated feed. There’s also a new TV mode that takes over the browser and plays through your videos automatically instead of looping each one until you scroll past it. After playing around on the new site for a while we came away impressed. It seems great so far, though there’s still plenty of room for improvement. The website still doesn’t offer the ability to search for specific words, hashtags don’t work and there are no categories to explore, but Vine promises to introduce more updates in 2014.